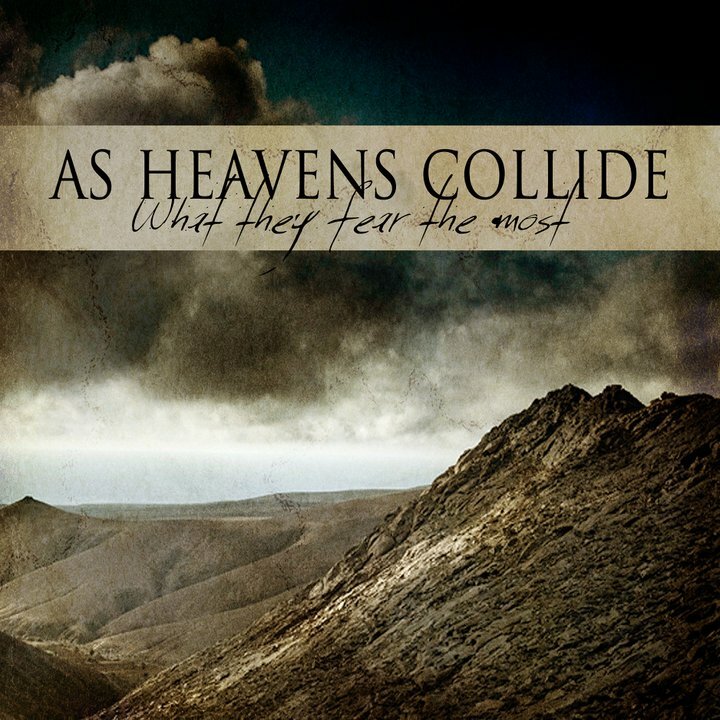 A metalcore quintet from Holland still learning their craft, As Heavens Collide are not ready for primetime, but there are vague signs that they may get there. What They Fear The Most has six meaningful tracks, but gets generally stuck in single-tone, single-idea territory and never finds its way to more interesting pastures. There is a solid metal core to What They Fear The Most, but not much else. While the band sounds tight and professional, Roel and Sven crunch away on the guitars but only tentatively venture beyond monochromatic heavy duty strumming. There are some interesting shouted phrases to support Kevin's growl on vocals, but not enough to elevate the material beyond competently mundane. The resulting product finds the tracks melding into each other, the uniformity of sound self-defeating and the band unable to provide sufficient definition or distinguishing features. They do take a step in the wrong direction with some annoying whiny clean vocals on Through The Tides. Instead, the evolution that needs to take place is in the form of more complex structures, better melodies, longer track lengths and more risk-taking in the guitar leads and solos. Future efforts will determine the potential for positive progress.